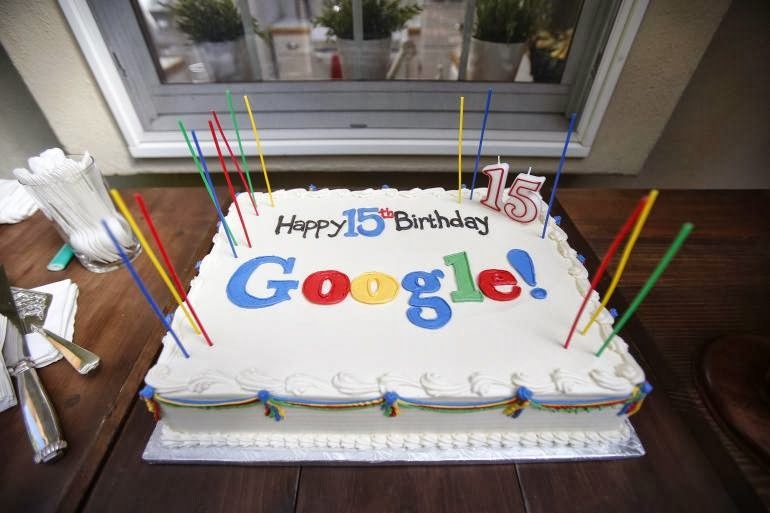 Google celebrated 15 years this September, which is a big deal considering the Internet officially started in 1995. Also at this time Google has also rolled out an update of it’s algorithm dubbed ‘hummingbird’, aimed at making searches easier for the user. SEO experts have been challenged over the past year or so with a raft of rolling changes to Google’s algorithms, also given unique terms such as Penguin and Panda. Some would say they gave them cute names to lull webmasters into a sense of false security when they potentially could have a huge impact on website rankings. What is an algorithm and what could be the impact of your site? In general terms search engines utilise a complex series of mathematical formula to evaluate websites, give them a value based on relevance to a search term, ranks sites compared to other similar sites, thus giving the searcher the best site result. Many online businesses have witnessed a dramatic change in how their sites have come up in searches as a result of the algorithm changes, some for the better but many also for the worse; Visionary’s clients have faired relatively well over the past and continue to go from strength to strength. We've even had a few situations over the past year where we have saved a client’s site from being ‘sandboxed’ (read ‘put to the back of the queue’) due to a contractor making significant changes to the site without appropriate countermeasures. Through a lot of hard work, monitoring and sustained adjustments over time we we’re able to minimise any negative impact. Google’s Hummingbird seems to be focusing in how businesses can market and be searchable to other businesses better, while earlier changes have concentrated on improvements for consumer based search. Furthermore, more emphasis has been given to content and how businesses can differentiate not just on keywords but also intent usage of similar terms in other sectors. 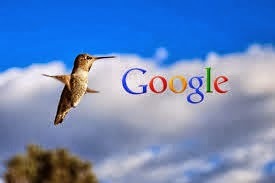 Google recently described Hummingbird as a new way to “...have original, high-quality content… (and) to process them in new and hopefully better ways.” Their message to SEO professionals, webmasters and publishers is to continue to produce quality content regularly and on multiple online channels (especially on Google platforms). Combined with an exponential growth of mobile devices, Google also wanted to deliver search results more accurately and quicker to Tablets and Smartphones and Hummingbird is just another evolutionary step in the process. Google has delivered better search results for end users, but also in the process has challenged SEO experts and internet marketers to be more professional in their efforts. in many cases this is almost a call to ‘back to basics’ approach - to not focus too much on in-depth techniques, but rather to deliver quality content, which is highly relevant and informative. It is, however, even more important now than ever to utilise a SEO professional and Internet marketer to keep up with regular changes in the future.